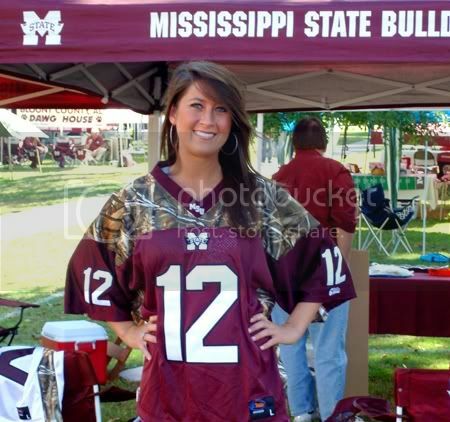 PRESENTING: The Mississippi State Bulldogs. Historically a powerhouse in the SEC, State has fallen on hard times. Maybe fallen is too soft a word. Mississippi State has pretty much collapsed since their magical 2007 NCAATournament run when the Dogs upset Florida State and Clemson on their way to improbable College World Series birth. For MSU its almost another rebuilding year with a freshman heavy roster. Longtime State skipper Ron Polk is long gone from Starkville and is now an assistant at UAB. 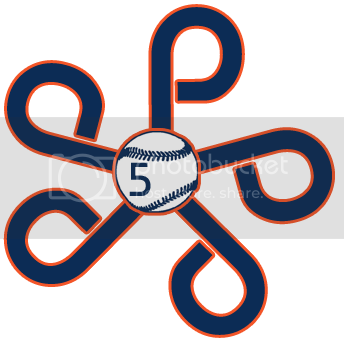 Pat McMahon, who bolted for Florida, is in the Yankees minor leagues. 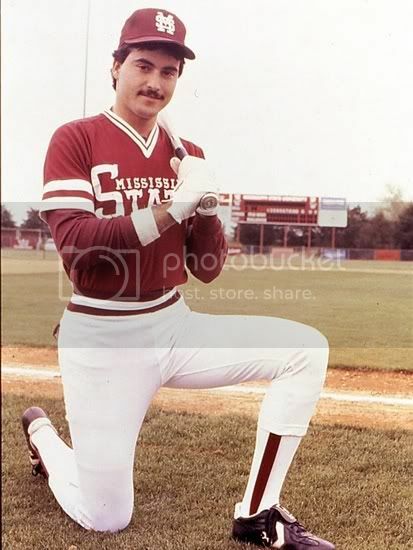 That leaves John Cohen in year two to try to rebuild a proud Maroon and White program that boasts alums like Rafael Palmeiro (below), Jonathan Papelbon, and Will Clark. PREVIOUSLY: Where to start with MSU. To say it’s been rough is an understatement. MSU comes in with a 20-25 Record and a 5-16 Mark in the SEC. Their only SEC series wins have come against UGA and Tennessee. 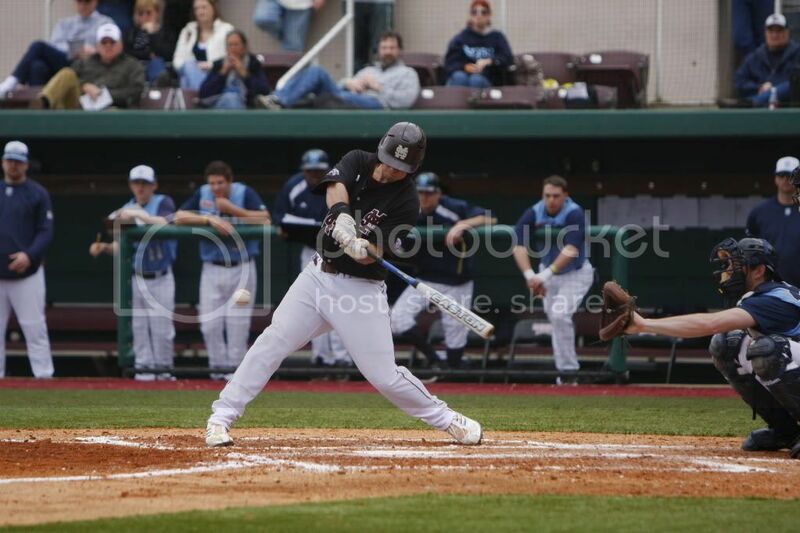 They’ve been swept by Florida, Arkansas, Ole Miss, and Alabama and are winless in May, having lost 6 straight SEC games and dropped midweek contests to Jackson State and Southern Miss. Last season Auburn took 2 of 3 from the Dogs and MSU and UT are the only two SEC squads that Auburn beat in both the 08 and 09 seasons. Auburn will have at least one familiar face in the MSU dugout. Former Tiger assistant Butch Thompson is now pitching coach for MSU. PLAYMAKERS: Well this is going to be a short conversation. The only real playmaker is Connor Powers but dang is he a good one. Rivals ranks him as the #3 1B in the Nation. He’s already been named SEC POTW twice this season. 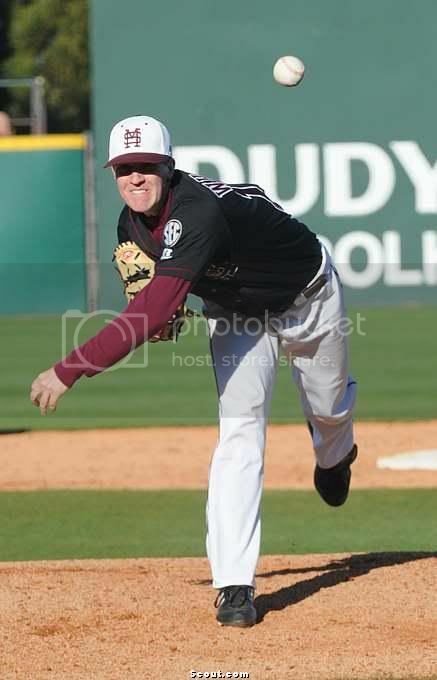 Powers turned down the LA Dodgers last year (11th rd/337th pick) to return to Starkville for his Senior year. Powers is absolutely crushing the ball, hitting .381 (7th in the SEC), slugging .726 (3rd), with an OB% of .486 (4th). He’s tallied 64 hits (8th) with 61 RBIs (1st), 17 doubles (2nd), and 13 HR (4th). 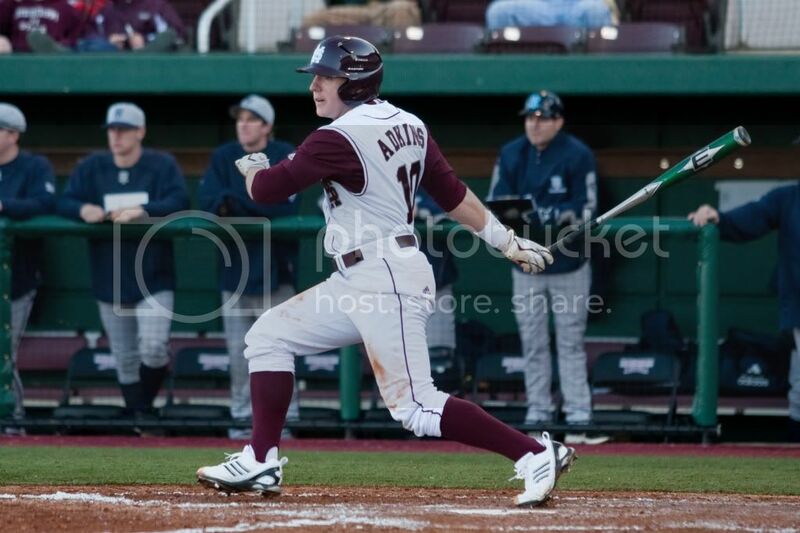 The 6’2 242 lbs 1st Baseman from Illinois is the first and last name to remember for the Bulldog Offense. 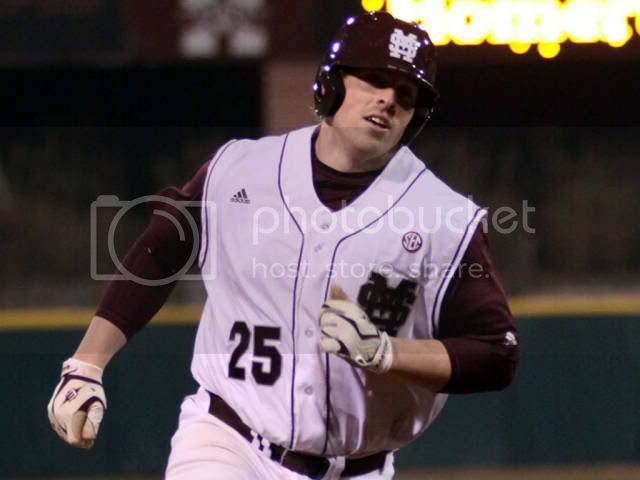 There are a couple of other guys on the Bulldog roster like Ryan Duffy and Luke Adkins who could do damage, but Powers will be the headline maker. Pitching wise? Good Lord. MSU comes in with the 2nd Worst ERA in the SEC. They’ve had absolutely 0 consistency in pitching and all but 2 pitchers have STARTED a game this year. This weekend, Auburn will see SR LHP Tyler Whitney on Friday and FR RHP Chris Stratton on Saturday. TBA gets the nod for Auburn on Saturday and MSU on Sunday. Stratton, while just a freshman has at least been a full starter all season. Whitney on the other hand is just converting himself from reliever to starter. Either way the numbers aren’t extremely impressive for either guy. I hope you are reading that correctly. Mississippi State ranks in the bottom half in ALMOST EVERY STATISTIC.